With a listening experience that can be perfectly tailored to the user’s preference with the slider, you can feel like you’re sitting in the audience or on stage. Clients can fully embraced in the surround sound auditory experience, making the Lincoln Aviator feel even more expansive than it already is. The rest of the cabin is designed to fully complement the speaker placement. With speakers on every side and carefully angled, the best thing that the rest of the vehicle can do is minimize external sound getting in and disrupting the listening experience. The specially laminated windshield and side glass, in addition to the specifically designed wheel arch liners and special sealing doors make it so the only sounds you’re hearing are the ones you want. The 360 degree audio immersive experience is something that needs to be felt to be believed. 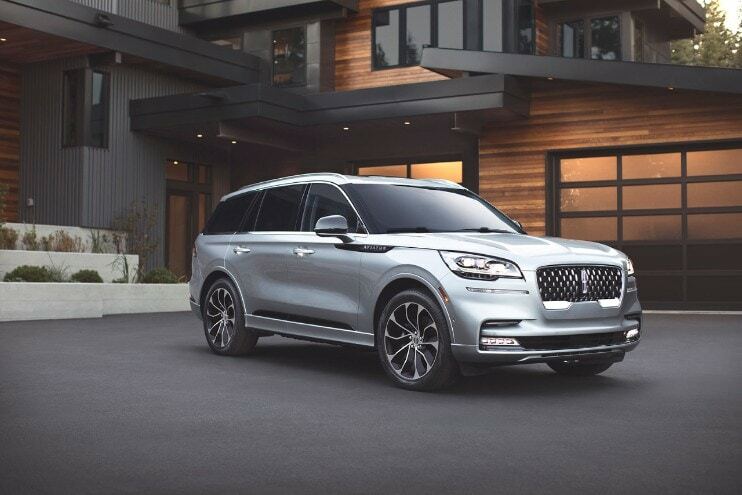 Test drive the 2020 Lincoln Aviator at Carman Lincoln to see what you’ve been missing.